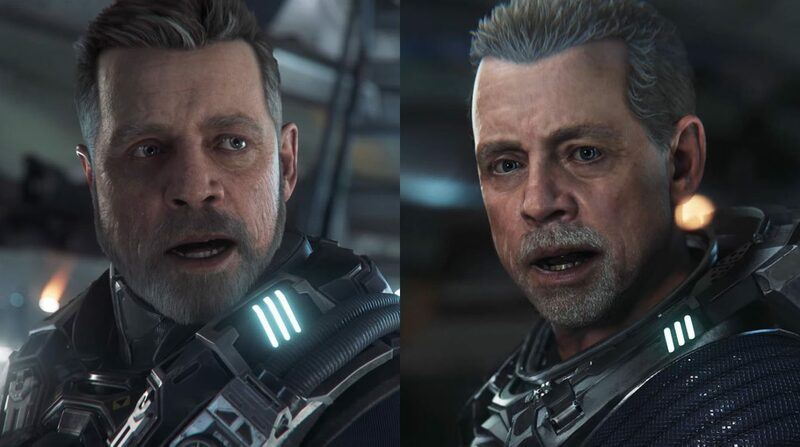 Mark Hamill's character model in Star Citizen's single-player campaign Squadron 42 shows massive improvements from less than a year ago. 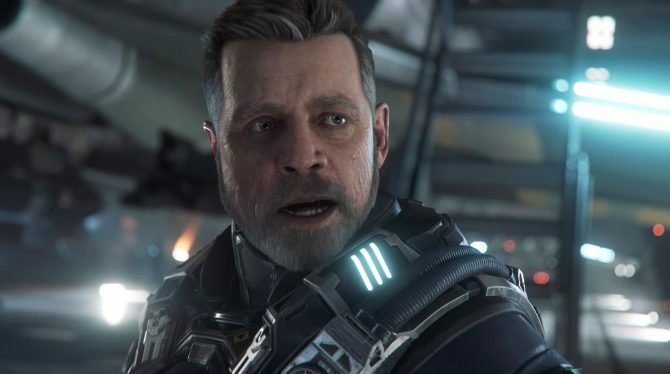 Today, during a panel at CitizenCon 2018, Star Citizen developer Cloud Imperium Games showcased a short clip of the improved character model for Mark Hamill’s character, Lt. Cmdr. Steve ?Old Man? Colton. 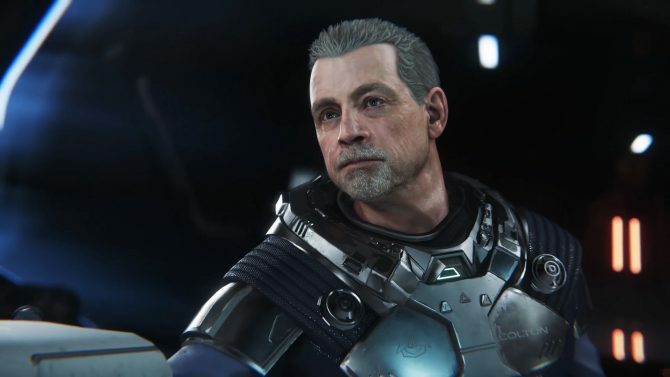 The clip was intended to showcase the many improvements done to character models, including skin shading, skin reflectance, sub-surface scattering, cavity maps, and wrinkles. The result is quite impressive, and we get to see a really beautiful rendition of the popular actor who lent his face and acting skills to Luke Skywalker. 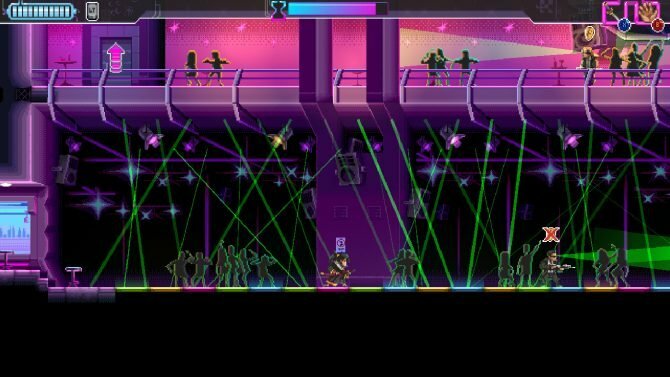 To see the improvement, you can check out the clip below, compared to the older version showcased during the Holiday Livestream in 2017, less than a year ago. 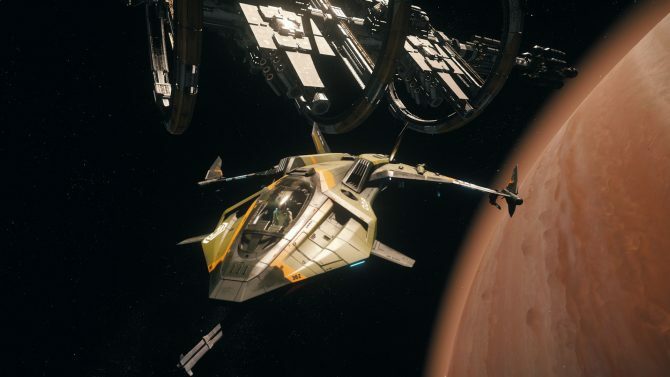 Star Citizen is a crowdfunded project and at the moment of this writing, it gathered $195,020,849 in pledges from 2,102,521 registered users. If you want to see more about Squadron 42, you can watch the brand new trailer. If you’re interested in the whole Star Citizen project, you can also enjoy more impressive videos and trailers from CitizenCon. You can also read our recent interview with Global Head of Development and Foundry 42 Studio Director Erin Roberts.